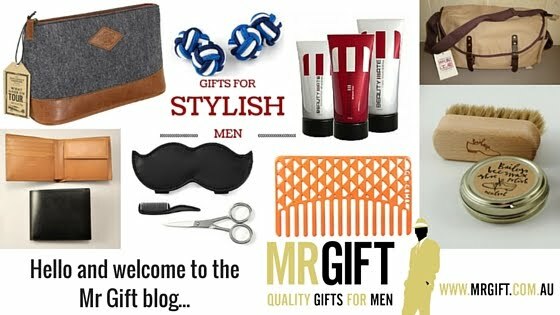 Mr Gift: Cool Cakes: Holy Crap You're Old! How would you react if you received this cake for your birthday? Would you laugh or cry? 1. We're actually crying with laughter over this cake - whoever thought of this has a very good sense of humour...although it's easier to laugh about it when you're not the recipient! 2. 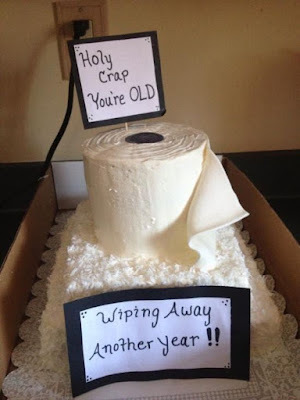 There's actually quite a bit of effort that has gone into making this cake...the toilet roll alone looks very realistic! 3. The cake base itself is quite simple and maybe you could even use an actual (new and unused of course!) toilet roll on top?